I did more research on the 401(k) rollover funding option, and actually looked at 2 ROBS (Rollover as Business Startups) providers, but Mona Janes (Senior Consultant) sold me on Benetrends. The level of service I’ve received is top notch! I received my MBA and started my business career as an accountant. After a few years, I was looking for a change and became a Men’s Divisional Manager for Saks Fifth Avenue. It was there that I met someone who was going to nursing school, which I found intriguing. So, at the age of 41, I went to nursing school in Cleveland, OH. I was an ICU nurse for 3 years and then got into clinical trial research, and was promoted to manager and then Director of Clinical Trials. After 2 years, I was recruited to start and become Director of the Clinical Research Department for the University of Louisville Hospital. After another 2 years, I was recruited to start the Bluhm Cardiovascular Research Department at Northwestern University Medical School, and finally, I was recruited to work for a Danish pharmaceutical company in clinical trials where I was a Sr. Project Manager for neuro. My company reorganized after 9 years and eliminated my department. At this point I decided to get out of the medical field and reinvent myself. Initially, I was looking at owning a bed & breakfast, and attended a weekend seminar devoted to this industry, where part of the focus was on funding. While I decided that the bed & breakfast was not a good fit for me, it was during this seminar that I learned about the 401(k) rollover, and more specifically, about Benetrends Financial. But first, I had to refocus my search for a business, and decided to pursue my lifelong dream of owning a flower shop. 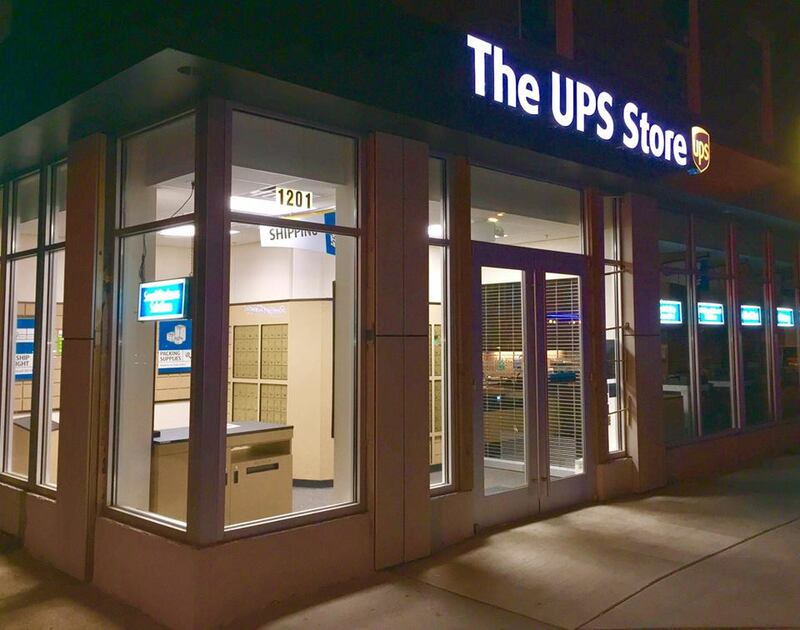 It was perfect timing, as a high-end, and well-established floral business in the Lincoln Park neighborhood of Chicago was for sale. Dilly Lily was established 19 years ago and the owner sold it to me in May 2016. Two key employees stayed on when I purchased the business, and we now have 7 employees, including myself. A turn-key establishment, I have been able to focus on building the brand. Our website is DillyLily.com. We are an upscale floral shop specializing in weddings and events as well as everyday flowers. We readily admit to being flower snobs and only offer the highest quality novelty blooms available. Dilly Lily celebrates the beauty of all flowers though we have an affinity for those that are unusual and unconventional. It is this whimsical and often dramatic flair that our customers have come to expect from Dilly Lily’s floral creations. 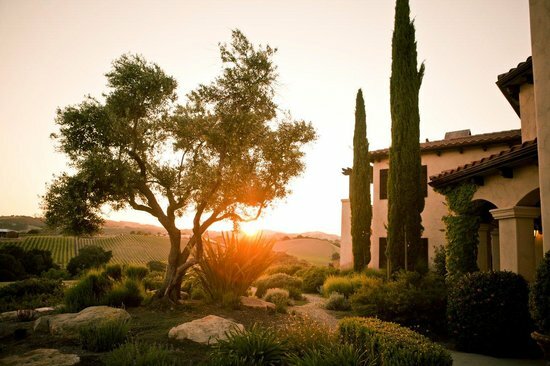 We choose the highest quality flowers, grown on sustainable, socially responsible farms located around the globe. Whenever available, we source local and organically grown product to stock our coolers. 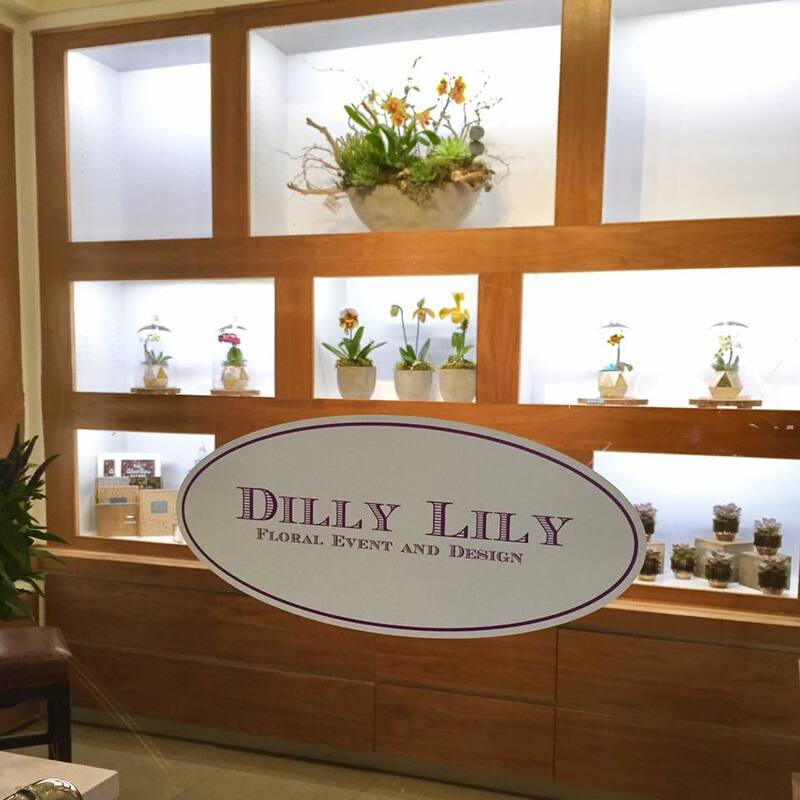 With exceptional artistry, unparalleled customer service and a convenient location, Dilly Lily has become one of Chicago’s leading floral studios. We consistently command a reputation for delivering amazing flowers and have become the go to florist for our customers’ floral needs. Whether your style is modern, classic, contemporary, or casual, our designers can capture and translate your style. Dilly Lily is best known, however, for compact, colorful designs with a twist of the unexpected. Respecting the natural flow of each flower is important and our designers’ strengths lie in color combination and composition. Many people have joined me on my entrepreneurial journey. I did my due diligence, and hired an attorney, accountant, financial advisor and consulting company (hired to value the shop). I believe that it’s always best to hire people who know more than you, and this assembled group really helped get my business moving forward. Aspects of business ownership that I didn’t think about were covered by the professionals I chose. It’s been money well spent! 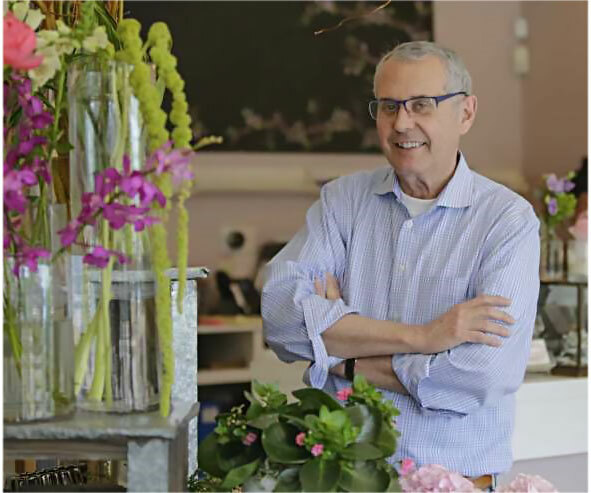 As an upscale floral boutique, we have our share of notable clients. We have done arrangements for Michelle Obama, Tyler Perry, Tiraji P. Henson, and Patti LuPone, to name a few. A favorite story is when the Chicago Cubs won the World Series in 2016. Nancy Pelosi sent flowers to the Ricketts family (owners of the Cubs). The Ricketts were so pleased with our work, we have become their go-to florist! Local schools and organizations often make requests for donations. We will offer either floral arrangements, or gift certificates to be used at the discretion of the recipient. We do a lot of work with Chicago House, an organization that originated as a housing agency for people with AIDS/HIV. We are a proud sponsor of the Annual Spring Brunch.